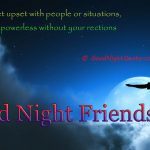 Home » Inspiration » Good Night Inspirational Quotes – Don’t stress, Do your best. Forget the rest. I leave my stress at work. At home, I am in a joyful state of relaxation. I release all stress and embrace positive stress-free solutions. Diseases of the soul are more dangerous and more numerous than those of the body. 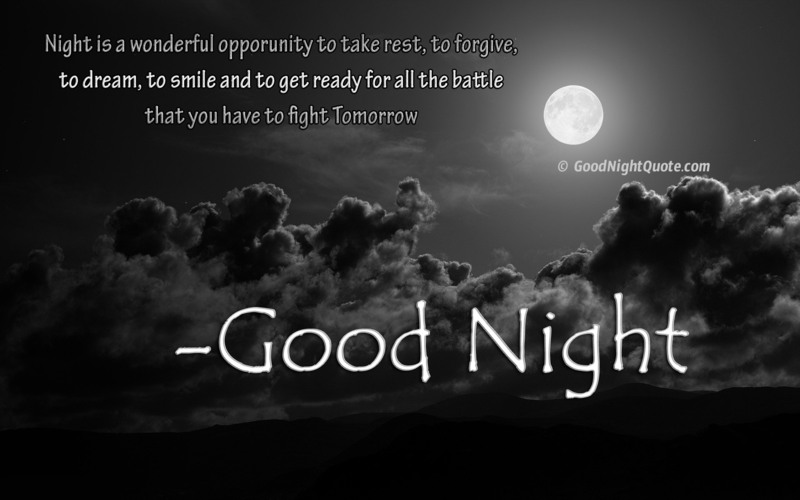 Night is a wonderful opportunity to take rest, to forgive, to dream, to smile and to get ready for all the battle that you have to fight tomorrow! Don’t stress, Do your best. Forget the rest. I trust these quotations have given you a little more insight into life and inspired you to see that you are in control of your destiny. It’s all about your attitude in life that determines who you become. 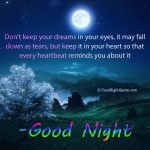 Good Night Quotes - Keep your dreams in your heart.